Statesboro-Mr. Jimmie Carl Chambers, age 64 passed away Sunday, January 27, 2019 at Ogeechee Area Hospice. Mr. 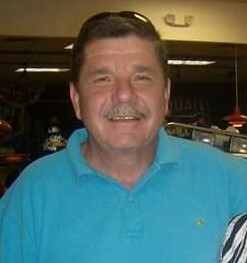 Chambers was born in Tifton on November 19, 1954 to the late Richard Wiley Chambers and Alma Christine Powell. He was a carpenter and an avid sports fan. In addition to his parents, Mr. Chambers was preceded in death by his brother, Mike Chambers. No service are scheduled at this time. To sign the online register, please visit www.flandersmorrisonfuneralhome.com. Flanders Morrison Funeral Home and Crematory is in charge of the arrangements for Mr. Jimmie Carl Chambers.